This is the spoken-code professional’s use in the salon. Acupuncture Face Lift/Facial Rejuvenation – A method of eastern medicine (Oriental) where tiny (hair thin) needles are inserted in the body, face and head to reduce and remove the signs of aging while balancing the entire body, mind and spirit. Acupuncture facelift. Back-Combing – A modern term for teasing (without using a rat-tail comb and packing, and ratting the hair down close to the scalp). The technique is achieved by holding the hair up taunt in a sections. Then in the opposite direction toward the scalp using a wide tooth comb, detangler comb or a paddle brush, push the hair down in a repetitive motion causing it to tangle to construct volume. It is the fundamental element for ‘big hair’. Balayage – Is a technique of free style high lights without foil. They are randomly placed about the hair to accentuate the style. They can be blended thick or streaky and not thin like highlights. Bed Head – It is the condition of unkempt hair resulting from being tossed around in bed. To replicate this look one needs styling aids and tools; unless one wants to literally have fun rolling around in between the sheets and messing up their hair. Here is an example here. 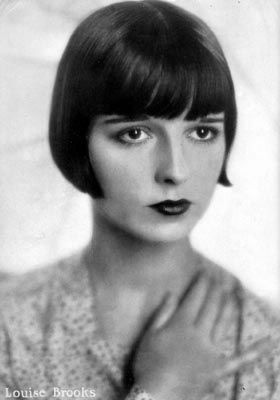 Bevel – It is the small amount of hair/ends that flicks out or under when worn in a bob or a flip. Use a hair dryer or hot iron to create beveled ends. Big Hair – Hair styles with the emphasis on ostentatious volume. Methods of teasing and back combing assist in accomplishing this along with styling tools and aids such as hair spray, gel, and mouse, along with rollers, curling irons, perms and hair driers. Aristocrats’ from the 1700’s in France stared the trend, afros, beehives and bouffant fall in to the same category of ‘big hair’. 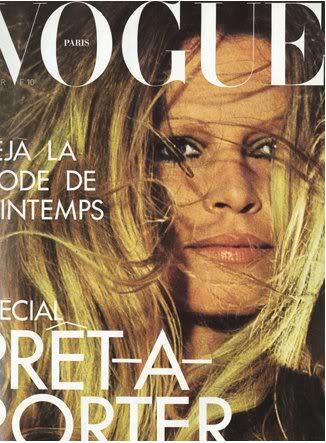 The term started in the 70’s with Farrah Fawcett’s iconic golden locks. Bouffant – Big voluminous hair piled high on top of the head. It is similar to the pompadour, beehive and big hair. Marie Antoinette inspired example. Bourgeoisie Style – Middle class and ordinary; not high style, outstanding or fabulous. Chandeliers – Huge over sized earrings. Chignon – Is a sophisticated elegant up style where hair is pulled either up or to the nape of the neck, in a bun. Audrey Hepburn wore one in the classic movie “Breakfast at Tiffany’s”. Double Process – A bleaching process to attain a high level of very light blonde when the natural base level of hair color is dark. There are two chemical proceeds used to lift the dark color to light, thus the term. An example of double process shade, another shade and one more. Dusting – Is a tiny trim (about a quarter of an inch or less) to maintain healthy ends. Electrolysis – Hair removal through electrical current delivered through a needle into the hair follicle to kill the root and growth of hair. This treatment can be used all over the body and face. 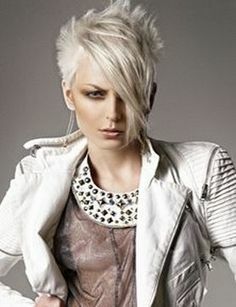 Face Kill – A humiliating face seen by others when the client hates what the stylist has done. Fashion Faux Paux – Ugly fashion mistake. Feathering – Is a cutting technique used to cut softer lines around the face or style. Finger Comb – Using your fingers to comb through your hair instead of a real comb. It’s a great option when you don’t actually have a comb. Full On Fashion – Ecstatically wondrous styles and fashions that are beyond amazing. Graduated Layers – They are stack layers whereas longer layers rest upon, and over, shorter layers. Glycolic Facial/Peel – A glycolic facial is a chemical treatment used to enhance cell turn over and stimulate the collagen production in the skin. The result is to leave the skin smoother, firmer and reduce fine lines and wrinkles. A glycolic facial is milder than a glycolic peel. Some women experience redness and mild irritation. Daily sun screen is recommended due to the vulnerability to sun damage. Hair Extensions – They are pieces of synthetic or natural hair that are bonded at the scalp. There are several methods to attach the hair; it can be permanent by bonding or temporary by the use of clips and etc. Haute Couture Coiffure & Beaute` – The definition of haute couture; is high fashion created by an exclusive designer that mastered the skill like no other. Cherie is an award winning hair and make up artist with a background as a fashion designer. Haute Couture Coiffure & Beaute` is a term used when she creates unique beaute` to stylize her clients exclusive appearance, to fit with their fashions, be it a wedding gown, evening gown or formal attire. 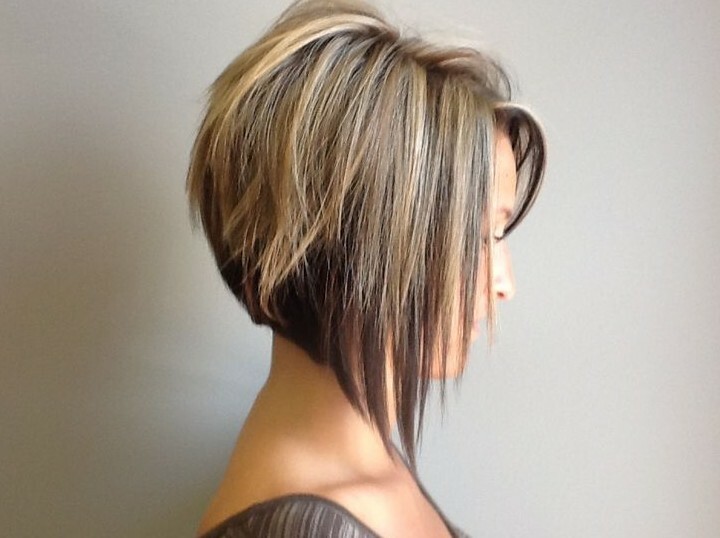 High Lights – They are strips/streaks of blonde hair color over darker color. 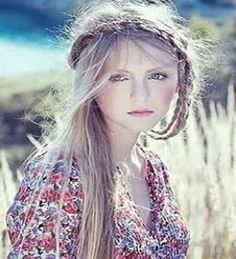 Hippie-luxe – Haute hippies styles. Low Lights – Are the total opposite of highlights. They are brown streaks applied over lighter hair in streaks to richen the color. Low lights are best suited when too many high lights make the color appear all washed out and over processed. Microdermabrasion – A cosmetic procedure used to remove superficial lavers of skin. It is a non-invasive procedure, also referred to as mechanical exfoliation or micro-resurfacing. A mechanical medium is used for exfoliation along with adjustable suction to remove the outermost layer of dead skin cells from the epidermis, leaving behind the reduced appearance of wrinkles, flaws and imperfections along with smoother skin. Some women experience slight to moderate irritation and within an hour or a few days the skin is renewed. Daily sun screen is recommended due to the vulnerability to sun damage. Neo-Bohemian – A 70’s look updated from the 60’s. Off-shoulder – One shoulder and Off-the-shoulder asymmetrics. Retro – Old made new. Rough-Dry – A technique used to dry the hair only using you hands to dry hair no blow dryer. Sectioning – Is partitioning hair into sections, you can use clips or pins to hold the hair in place. By sectioning hair into chunks you are able to pay attention to that area without being overwhelming trying to handle the entire head full of hair at one time. This is helpful when blow-drying, coloring, cutting, or styling hair. Scrunch Dry – It is a technique of drying whereas you use your hands and scrunch the hair between your fingers using a blow dryer defused air to dry your hair. Spritz – A fine mist of spray on hair. Undercut – A method used to remove the weight of the hair underneath. Volumizing – A method to create fullness to a hairstyle by using styling aids, blow drier, teasing and back combing to create hair volume. decode salon talkhairdressers languagesalon speakstylist speak another languagetour bus glam tour. rock star hair & makeup artist spoke code words.